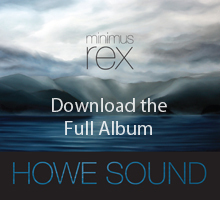 minimus rex is pleased to announce the release of the new album "Howe Sound" available March, 2014. Named for the majestic inlet that divides the metropolis of Vancouver from the tranquil Sunshine Coast of British Columbia, "Howe Sound" is a contemporary, instrumental soundtrack made to compliment the West Coast experience. 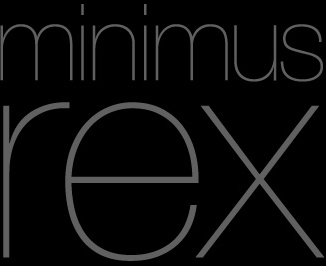 Minimal, Innovative, Lush and Meditative are all words used to describe this mix of modern Electronica with elements of Jazz, Classical and World Music. Journey over familiar ground in surprising ways.